Tamil was the second official language of Haryana for over 40 years. North Indian politicians are often accused of trying to impose the hegemony of Hindi over non-Hindi speaking people. The Bharatiya Janata Party-led central government has been accused of framing policies favourable to Hindi, earning the ire of the Opposition in states like Tamil Nadu, Kerala and Karnataka. Given this context, a video of Haryana Chief Minister ML Khattar speaking in chaste Tamil at a function to celebrate the harvest festival of Pongal has enthused many on Twitter. 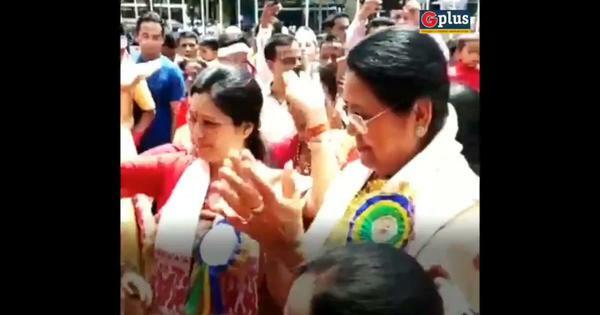 In the video, presumably shot at the Pongal celebrations organised by the Tamil Sangam in Chandigarh, Khattar hails the Tamil community for their contribution to the development of Haryana. Speaking in formal Tamil, he even gets difficult words right and at times pronounces the dreaded “zh” syllable perfectly, something that has eluded many North Indian politicians and journalists. Remember how some of them mutilate the name Kanimozhi so often? 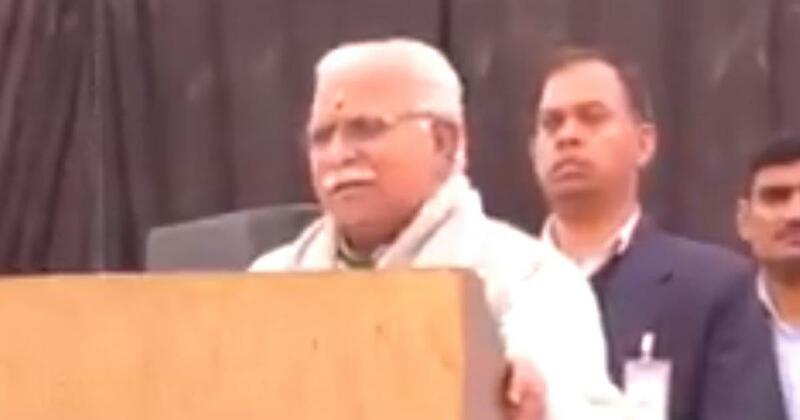 Isn’t Haryana BJP Chief Minister @mlkhattar reading/speaking Tamil better than many Tamil Leaders? Tamil was adopted as the second official language of Haryana after it was formed by bifurcating Punjab in 1966. This policy continued for over forty years till Punjabi was made the second official language in 2010.